Comp-Point was born in mid eighties which was the starting era of computers in India. 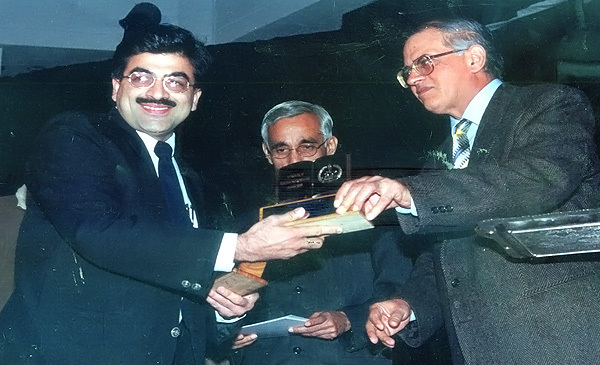 Since inception, Co. kept on spreading its wings in the technology field. Till date, it has mushroomed in more than thousand schools, colleges & institutes. Tech-Kidz, a growing brand name for kids' technology educational aids from the house of Comp-Point deals with a wide range of technical kids’ products. Comp-Point the mother concern of Tech-Kidz is an organization committed to impart the latest technology to students. Being not just the trainer but a facilitator as well, Parveen Kr. Narang, CEO, focuses on making its retail stores more productive. 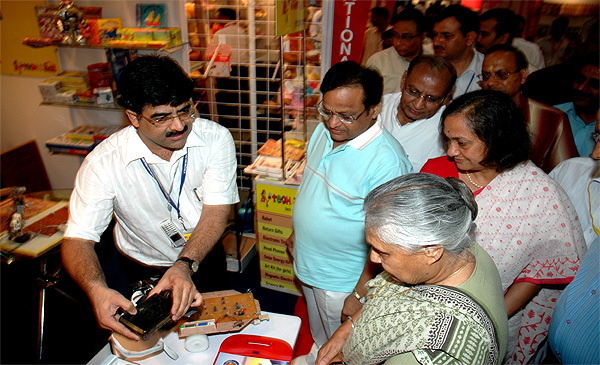 A number of retail stores/hubs have been set up at prominent locations & near public schools all over India. The products available are - Robotics kits, Mini Educational Think Pads, Kids’ Robots, LCD Projectors, Solar Edu' Products, Tech Games, Kids’ Personality Books, Animated CDs, Self-assembly electronic Kits, Computer Books, E-Learning Tutorials etc. The company provides 'educational labs' like Tinkering Lab, Robotics lab, Audio Visual lab, EVS lab, Language Learning lab, Jr. Fun Activity lab, Computer lab, Smar-tech lab, Maths lab, Science labs etc. Tech-Kidz has got presence through out the length & width of the country. Our company always follows an ancient saying “I hear I forget, I see I remember, I do I understand”. The courseware is at par with CBSE/ICSE or the respective school board - backed & developed by professionals from IIT/DTU/REC/NIT/IIM.